Are you looking to make a difference in the developing world? Find free, affordable and structured medical and healthcare volunteer projects which are open to students, graduates and medical professionals. There are short and long term placements in hospitals, clinics, outreach centres and remote community projects worldwide. 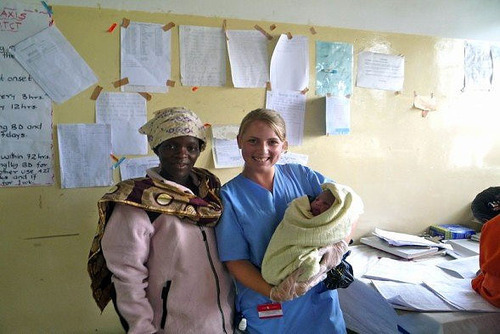 One One World 365 you can find free, low cost & structured medical and healthcare projects, gap year medical placements and programs in the developing world in medicine, dentistry, midwifery, pharmacy, radiography, physiotherapy and nursing. 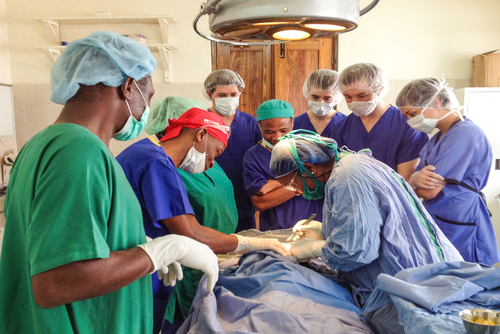 Did you know you can join important medical and healthcare placements which bring much needed help to people and communities in developing countries. 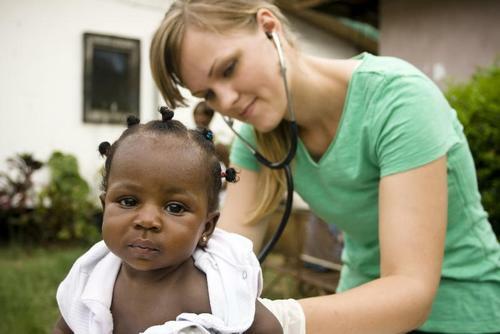 Maybe you are looking to get out of your comfort zone and do something totally different where you can really help people, if you have always dreamed about exploring new countries and would like to do something challenging then you will really enjoy a medical volunteer program. You will meet new people from all over the world who devote their lives to helping others and you will develop close bonds on these trips. Programs run all year round and are flexible so can you can join around a job, family or study commitments. Positions can be found at hospitals or with community projects. On overseas healthcare programs you can help communities affected by poverty, disease and disability supporting NGOs and charity work. Some placements can be hard work with long days but its totally worth it. In a non-medical capacity you might be helping experiences doctors and nurses with daily activities and helping with education. By joining a medical placement you could be placed in an exotic or rustic destination gaining a great understanding of the places you visit. 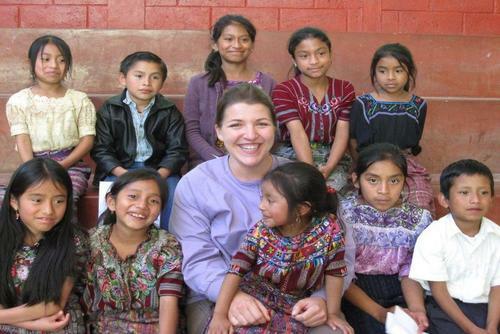 Our programs allow you to live and see a different part of the world be part of rewarding projects which really make a difference in the developing world. These are great community service opportunities where you can give back to those in less fortunate situations in the world. In the Western world we take medical treatment for granted but a lot of people don't ever get to see a doctor or receive information about health. Medical missions bring a lot of care and attention to children and people in developing countries and you can be part of an outreach program which do amazing work. If you are a student, graduate by applying you are also likely to increase your chances of finding medical job openings and public health positions in the future enhancing your career prospects. Or if you are already working in the industry this is a great way to help train local workers and improve lives for people. A lot of people don't realise you don't need previous experience in the profession to participate on some of these types of programs - there are assistant and educational roles available where you can work alongside seasoned professionals. Apply for the most rewarding experience of your life today. If you’ve already been reading up on the medical school application process, you will know that the fight for a place is fierce. To get into medical school, you not only need top grades but you will need extra attributes to stand out from the crowd. This is where work experience in a hospital can help you shine. Work experience in a hospital should be considered as important as your grades and it is guaranteed to be discussed during interviews with your chosen medical schools. You will be asked about what you learned during the experience, what you liked and disliked and whether or not it had any impact on your motivation to become a doctor. Work experience in a clinical setting is the perfect way to affirm your love for medicine. Of course, you may be one of the few who come back from work experience in a hospital only to decide that medicine isn’t right for you. This is acceptable too. However, the majority of future medical students return with the enthusiasm and determination required to win a place at medical school. Medical work experience is ideal for listing on your personal statement. Work experience demonstrates that you have developed an understanding of the role of a doctor in a clinical setting. Furthermore, it teaches you about the highs and lows and limits of the profession. Work experience allows you to gain a true insight into the way in which a hospital setting operates and how different healthcare professionals come together to work as a team. If you lack work experience, how will you know that you are suited to a career in medicine? Work experience in a hospital enables you to demonstrate that you possess the skills and personal qualities required to work as a doctor. These skills include but are not limited to: good communication, enthusiasm, perseverance, an ability to work independently and with diverse groups, and a sense of self-insight and personal responsibility. You do not have to travel far to acquire clinical work experience. However, you can do so if you wish! Contact your local hospital and ask for information about obtaining a clinical work experience placement. Be aware that the list may be long, you may have to wait until a placement becomes available and theres no guarantees you will be able to secure a place. It is essential to try and acquire hospital work experience as soon as you have decided to become a doctor. This way, you will have the experience to list on your UCAS form. Many students struggle to acquire work experience, but keep trying and if you have some lined up do not delay in submitting your application form but do state your intention to carry out work experience in the near future. If you have a date on which you will be starting your work experience, state this on your form so that your chosen medical schools are aware of this. If you are unable to acquire the hospital work experience you desire in your current location and feel adventurous enough to travel afar, why not consider one of our many programmes that offer you the chance to travel abroad and take up valuable work experience at the same time? Popular medical gap year projects include helping at hospitals, these programs are great if you are looking to further a medical career and put your studying into practise. 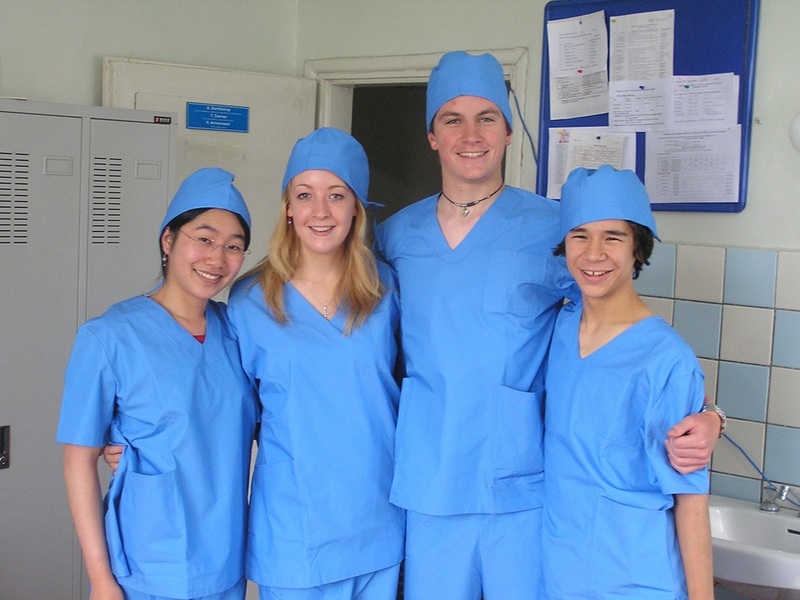 We list several healthcare gap year volunteer projects in the developing world, for skilled placements most organisations will require you to have a relevant degree, course or training. Non-skilled placements usually require no previous experience but usually you will not be working hands on. Before looking for employment in the medical and healthcare industry a lot of students study and then go on gap year medical programs. 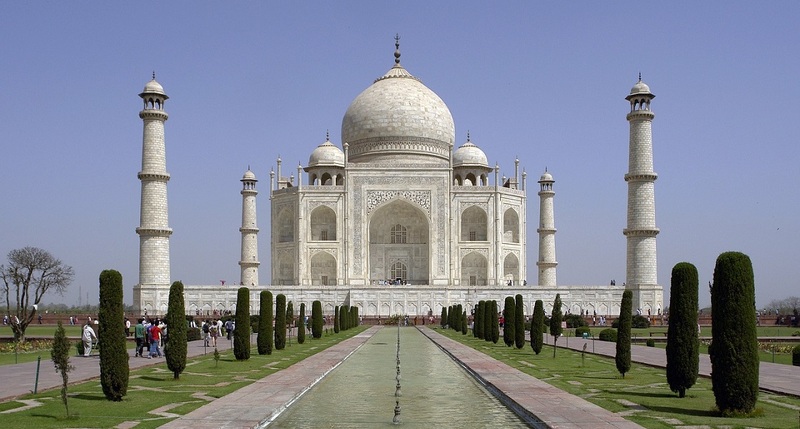 With One World 365 you can find pre-university medical and work experience placements. These trips offer a great opportunity to gain cv and resume work experience which will look great to future employers. To join a placement you might need to dedicate a certain amount of time, some programs require a minimum of 2 week commitment. Some organisations offer packages where you will need to pay a joining fee, this usually include placements, accommodation, transfers, pre-departure briefing, training, in-country support and more. 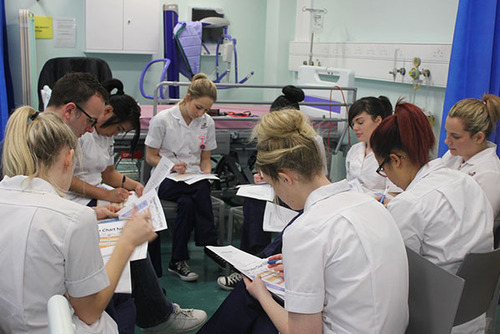 All placements are medically focused, with students usually spending Mon – Fri in hospitals, shadowing doctors in surgery, obstetrics, pediatrics and internal medicine. On some programs doctors also take time 3 days per week to give clinical teaching sessions to our students on a variety of topics such as prevalent diseases in the country and how they are treated. All students live together in our comfortable, socialable houses. 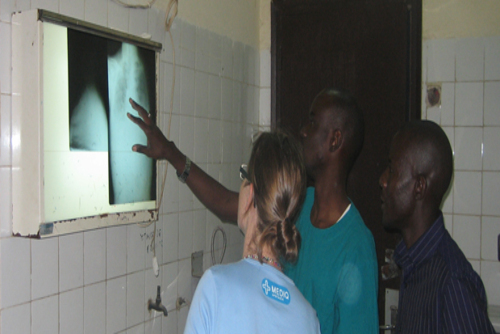 We give you an opportunity to get real medical experience and learn about healthcare in the developing world. You will witness a wide variety of clinical cases and perhaps most importantly see what it feels like to work in a medical environment. 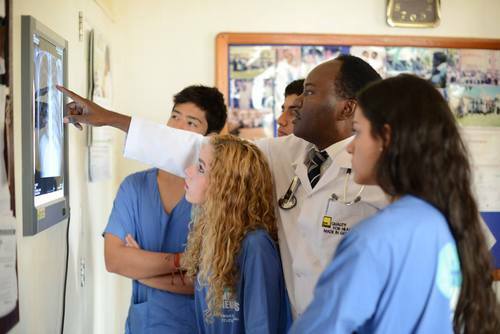 A hospital placement overseas may also reaffirm a students desire to study medicine and many students return from our medical experience projects with a renewed aspiration to secure a place in med school. A medical placement booked through One World 365 will be full of the sort of experiences which will give you not only a first rate application but a real head start and renewed desire in your first years at med school. 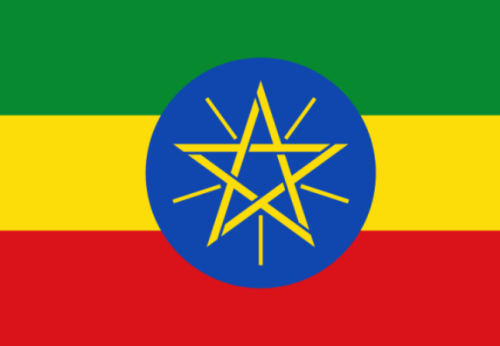 The companies we have listed provide you with unrivalled support, arrange all aspects of your placement and supply you with all your meals and accommodation, for the duration of your time away with us aswell as an opportunity to get real medical experience and learn about healthcare in the developing world. For some orgaisations, having prior experience working in a hospital or heathcare center will be helpful to you, but it is not required for all programs. Anyone who has a genuine interest in working in the healthcare industry or keen to help is welcome to register to apply. You should be enthusiastic, and willing to help out with different tasks assigned to you. There are free, low cost and also paid volunteering programs programs available worldwide usually with local NGO's and large international charities. You can browse our opportunities and apply today. Visit our directory for more options or e-mail us for advice about medical positions overseas. Please get in touch if you have any questions as we will be able to identify how your skills can be matched to a specific program. There are placements all around the world, where you go really comes down to personal preference. If everyone can help another person in their life the world will be a better place. Volunteering on community initiatives is a popular way to give service, there are lots of ideas like building/constructions projects, helping people and improving facilities and standards. We recommend you print out some local language phrases which you can use to enhance your experience, this will really help you interact with local people and make the whole trip easier. For example asking for directions people will probably be more likely to help if you ask politely in their language. You can join skilled and non-skilled programs throughout the continent in private/public hospitals or as part of outreach teams. If you already work in this profession your skills will be needed or if you don't have experience there are lots of ways you can work in teams contributing on awareness initiatives for illnesses and diseases. There are various roles available for doctors, nurses, dentists, nutritionists, occupational therapists, social workers & child psychologists. Spending a couple of weeks or months on a medical outreach project will be an inspiring experience. You could be working in temporary clinics conducting screenings and referral programmes for communities that otherwise has little or no access to health care. This is then followed up by free treatment either at a well-equipped surgery, temporary hospital treatment rooms or at a village clinic in which we provide the equipment. Working with rural communities is a great experience and these programs are ideal for students or recently qualified professionals wanting to gain substantial experience of clinical procedures, especially extractions and restorations, in challenging conditions. You can expect days to be busy, last year medical organisations screened and treated over 100,000 people! There are various medical based projects available where you can work with people affected by illness and disease. 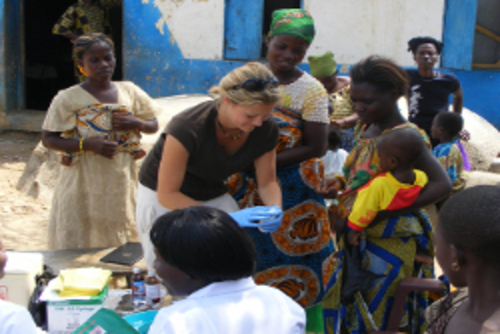 Tasks can include caring for HIV/AIDS patients, counselling and in hospitals and communities.and being part of community outreach programs traveling into remote areas of the continent. On our website you can search local organisations who treat communities in the developing world, they provide medical assistance and run clinics and outreach programs where local people can go for a check up and receive treatment. Medical training is not necessary for some projects but if you have a healthcare background this is preferred as skilled professionals can be placed on specific placements. Volunteers without medical background can help to with non hands on tasks like education, awareness and other practical tasks. The experiences you will have on these programs are likely to be vastly different from anything you are used to. 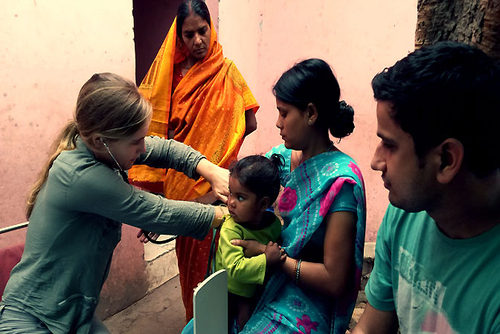 Working from temporary clinics and hospitals in Asia you will get to help people in rural communities that otherwise have little or no access to health care. You can therefore expect to see far more advanced cases than you would typically see in a domestic setting. Itineraries are the daily routine is dependent on the number of cases that visit so expect each day to be a new challenge. If you are looking to gain experience then we have some fantastic programs available where you can learn from experienced staff. You can help in clinics or work in communities providing education to local people about the importance of hygiene. Applications are open all year round and there is a big need for international staff to help train and work alongside local staff. 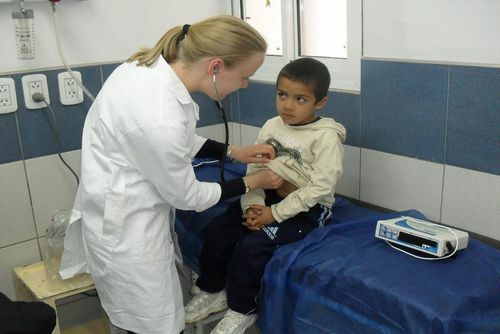 Volunteer in South America on medical programs where you can help children and communities improve their health. You might be considering a career in medicine or as a dentist or maybe you just want to help in developing countries. No previous experience is needed for some roles like being a general assistant. These positions are perfect if you are a recent graduate and you are looking to give serice and really help people. You will get to work as part of an international team delivering help and check ups to remove villages and communities. There are so many exciting and challenging programs, you might be places in really scenic or beautiful locations, usually these outreach programs are in rural areas far away from the noise of big cities.